There are just three ingredients if you don’t count the ice, but the flavors are bouncing off one another for that super awesome party in your mouth. Fizzy, spicy, sweet, mellow, fruity, tangy – woohoo! Kat says you can’t really taste the alcohol in it. That can be dangerous. It’s quite drinkable and goes down easy. My parents really liked it too! 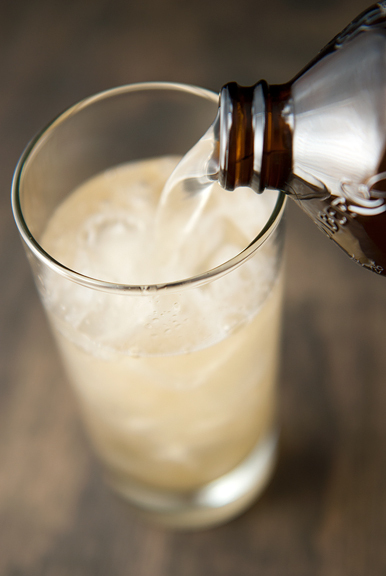 The pear ginger beer is a perfect cocktail for fall to sip on your own or toast with friends and family. I kinda want to throw a party just so I can serve the drink! 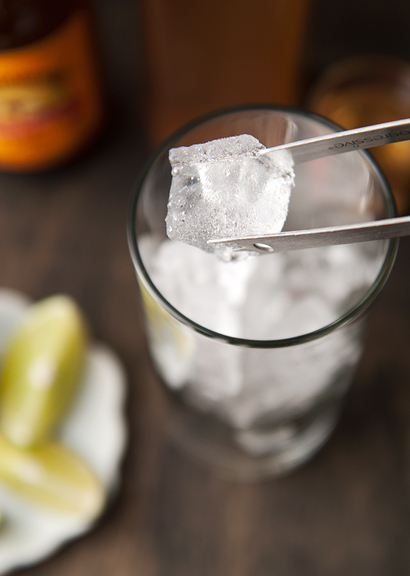 Fill a high ball glass with ice. 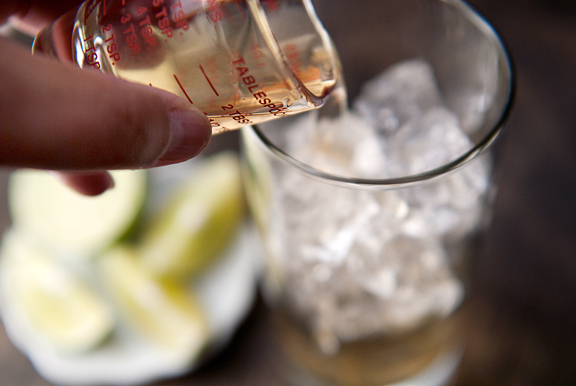 Pour the pear liqueur over the ice. 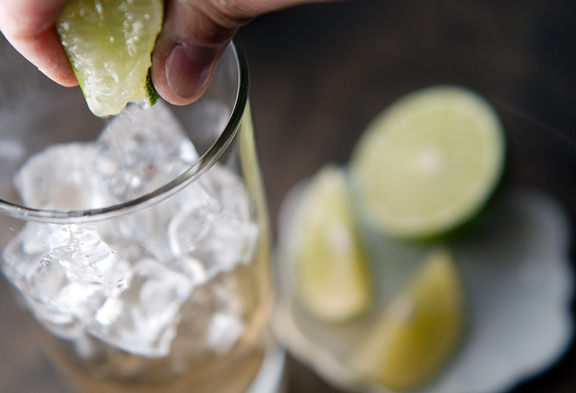 Squeeze a lime wedge over the ice. Top off with a good ginger beer (don’t use ginger ale – it is totally different and inferior). 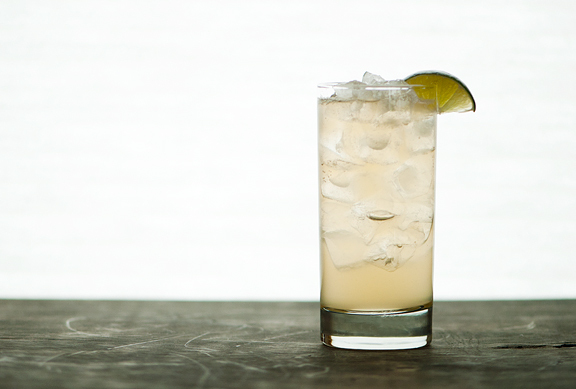 Serve with a wedge of lime. Makes one cocktail. Sorry to tell you this but here in Australia “a Bundy” is actually Bundaberg Rum, i.e you have a bundy and coke. Still not to worry, I love your photos. Gorgeous pics, and I’m always up for a new cocktail recipe! That looks great! I’ve never had ginger beer before, I’ll have to keep a lookout for it. I am definitely going to have to try that – sounds amazing! And your photos have me itching to pack up and move out west. 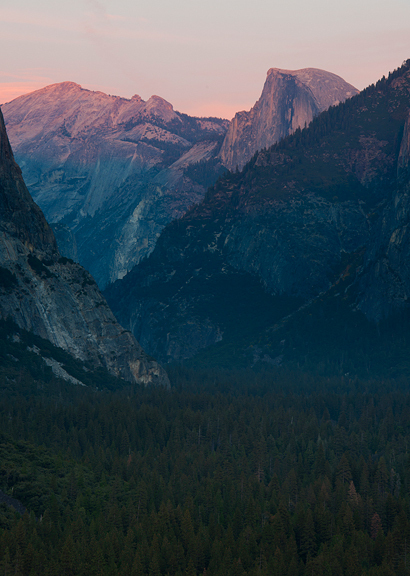 The first time I went to Yosemite I was speechless. Such an amazing place, and you captured it beautifully! I have no idea how I missed the pear liqueur recipe; what fog was I in? Not to worry, I have it now….and I’m going to make it. The cocktail sounds like the perfect little perk to that first nip of fall, and the perfect item for Thanksgiving. This looks SO refreshing! Exactly the kind of thing I would go for. Love it. 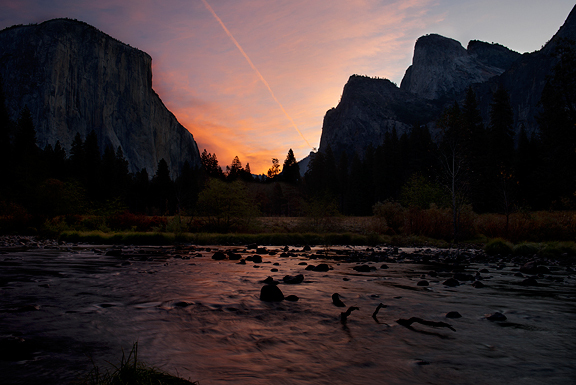 The sunrise from the gates of the valley image is incredible (out of a batch of pretty stunning ones). 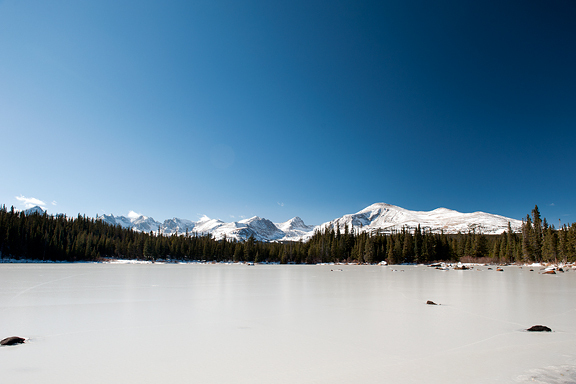 How wonderful to be immersed in nature of such a dramatic kind. My pear liqueur is pretty deep in colour and I’ve tried it neat with icecubes frozen with a piece of fresh ginger inside. Very warming. 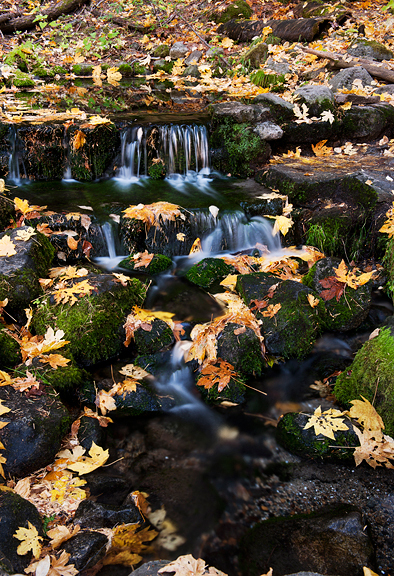 The fern springs shot was beautiful, a sight to behold. This looks great! Can anyone recommend a pear liqueur? And the photos are amazing. Thanks for the visual splendor. Yum. I’d totally drink that! My mum grew up in Jamaica where ginger beer originated (at least that’s what the Jamaicans in my life tell me) and I grew up drinking it. This cocktail is being bookmarked and I am making it for my mum as soon as she arrives for Christmas. Thanks, Jen! 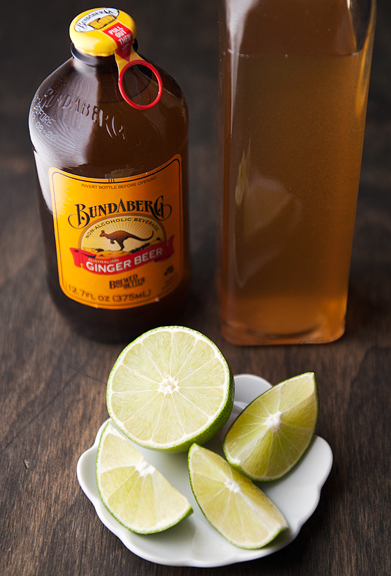 i’d love for you to try making your own ginger beer for the blog, so we all can see how it’s done right. i tried once, with the yeast to make it fizzy and slightly alcoholic, but when i unscrewed the top my entire kitchen was showered with what smelled to be delicious ginger beer. the sugar and yeast really DID work! (did i put in too much yeast? too much sugar? i have no clue, honestly i just eyeballed it.) in a panic i dumped the still-spewing bottle down my sink, only afterwards realizing that i could have saved at least a sip or 2 to try out the taste. i’ve since experimented with making ginger syrup and mixing it with seltzer, but it’s not quite the same. Erin – yes, I was! Sally – oooh, that sounds good too. 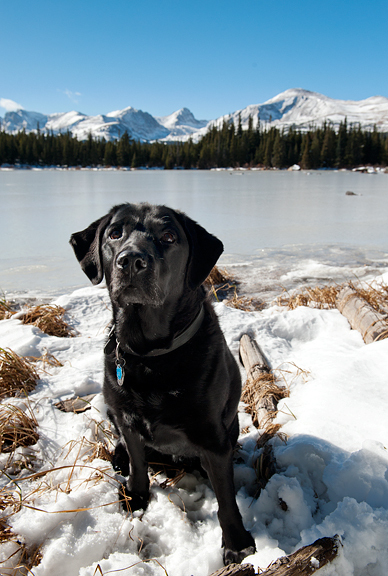 Winnie – aww, thanks – she’s a tough one to get to sit still. Jean – now I’m jealous! Cookin Canuck – ooooh, lucky you. I love that stuff! knitopia – thanks for the link!